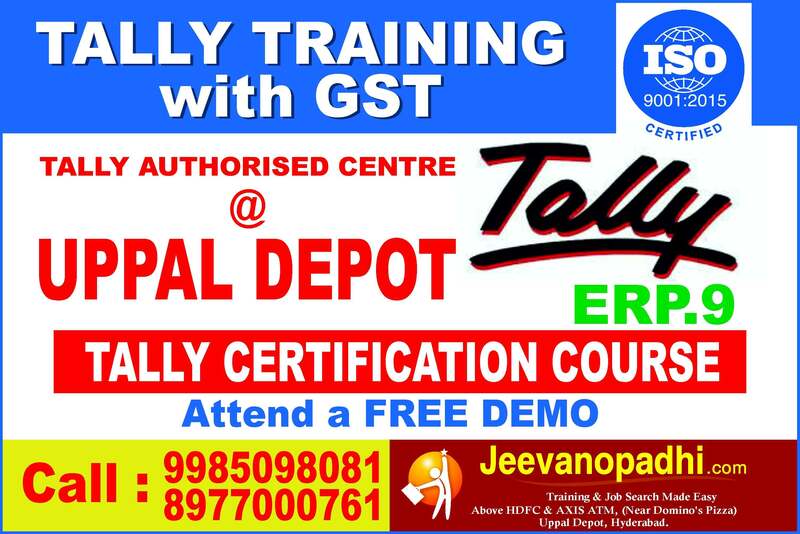 Jeevanopadhi.com is an authorized centre for Tally certification in Hyderabad.We happy to announce that many of our candidates got placed in various companies after our training.Our training delivers comprehensive hands-on, instructor led training programs. 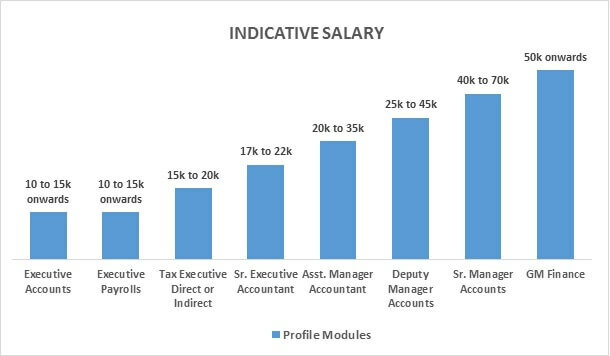 Accounting industry is highly dynamic in nature. 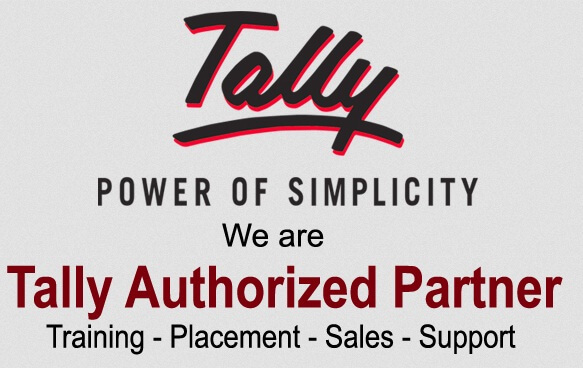 Every day you will come across various notifications, amendments and new developed software’s coming into market. India is considered as the booming market with a considerable boom in job market too. Accounting Profession is not a rocket science and accountants need not be scientist to do the accounting work. 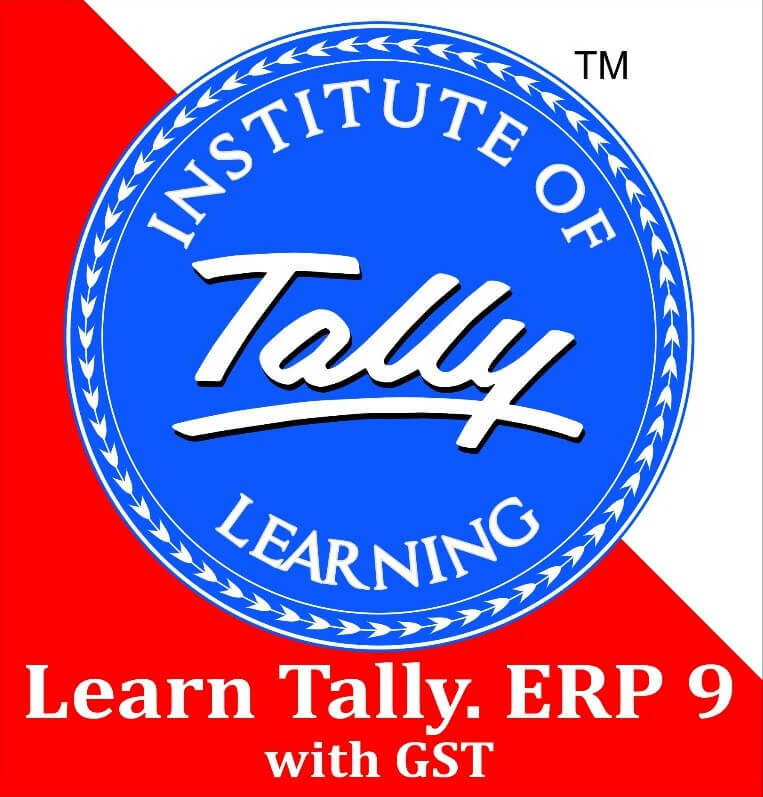 Still it requires a logical mind and a broad knowledge about the accounting & taxation process. Since the accounting field is dynamic i.e. changes with the business needs and technology, an accountant needs to get himself abreast with the updates.